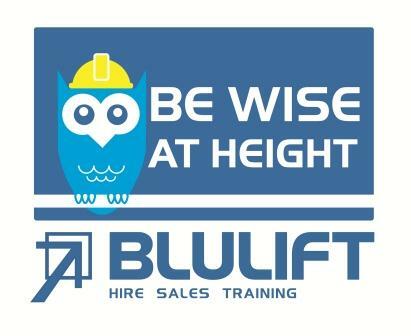 Blulift in conjunction with the HSA have teamed up to deliver a one day seminar on MEWP thorough examination and certification. This seminar is a must for Safety Managers and those responsible for MEWP hire and maintenance within organisations. The seminar will include using PUWER / LOLER / service manuals and machine files and also cover advanced planning of maintenance and service bulletins. Sourcing technical information, planning and competence. What does a thorough examination consist of? What does an inspection consist of? Are tools and measuring devices needed? Do I need a specified area? Do I have to put a machine up to full height to test it? What other checks need to be undertaken in addition to the examination? Venue: Woodlands House Hotel, Adare, Co. Limerick. Places must be pre-booked.